Solar Water Purification: In this day and age of smart phones and gadgets, people often lose sight of what is really important. We may not need the latest electronic toys, but we all have a basic need for clean, potable water. Oasis Montana is partnering with our supplier to provide pumping and purification systems for disaster relief, remote homes, villages, schools and clinics--wherever the need arises. Please visit http://www.oasismontana.com/genpro_solar_water_purification.html and http://www.PVsolarpumps.com for more information, and do not hesitate to contact us with the particulars of your water project. Importance Of Keeping Track of Your System! So, congratulations! 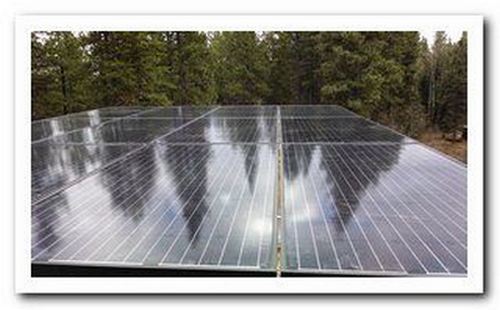 You are the proud owner of a solar power system...you're either powering your off-grid home, or perhaps you have a grid-tie system, and you are lowering or even negating your utility bill. Hooray! But, before you get too carried away, there are some things to consider. 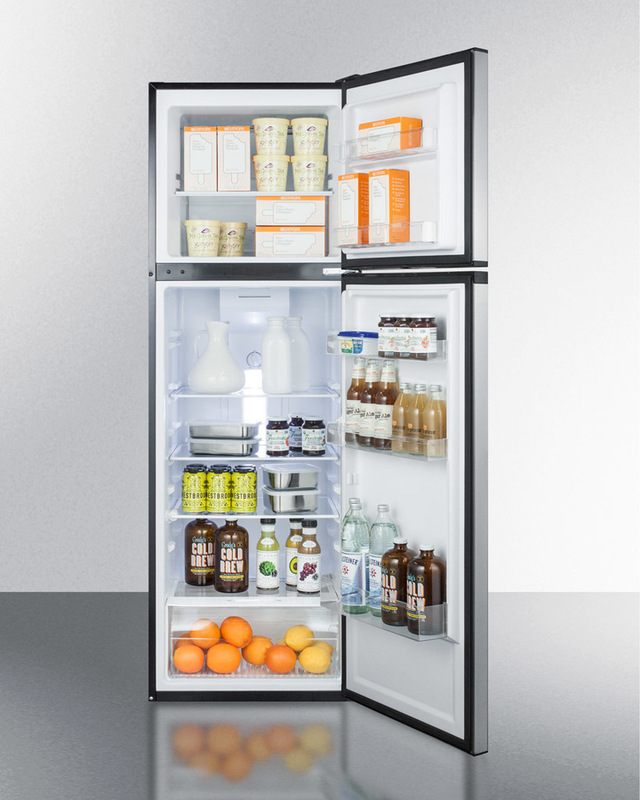 For starters, make sure your system is insured. A call to your insurance company is in order; like any other valued home improvement, you should have protection against theft, vandalism, or weather damage. Next, document your system. 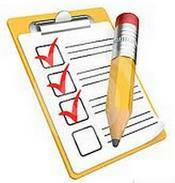 Keep track of the serial numbers of all components--solar modules, inverters, controllers, etc. All have identifying numbers on them. If you need any servicing or repairs down the line, this information will help you get the repair/replacement parts or components you need (or troubleshooting advice) much more swiftly. Keep all wiring diagrams, tech manuals, and serial numbers in a safe place. Finally, it may be worth your while, if you are not technically inclined, to schedule a yearly check-up from your installer; he/she will ascertain that all your components are working smoothly and within the proper technical parameters. And, if you are looking for the latest tax credits or grants in your state, you can always visit www.dsireusa.org, and the form for the residential tax credit can be found at http://www.irs.gov/pub/irs-pdf/f5695.pdf. 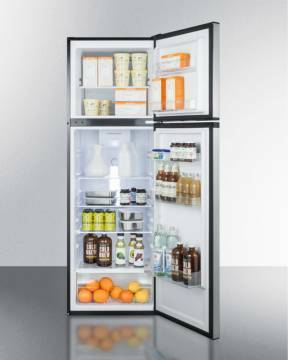 SUNDANZER, an established name in quality, reliable DC appliances, offers a new, larger DC freezer, using only 800 watt-hours a day at temps of 90 degrees Fahrenheit. The capacity is 14.7 cu.ft. (390 liters), and it will operate off a 12V or 24V power system. 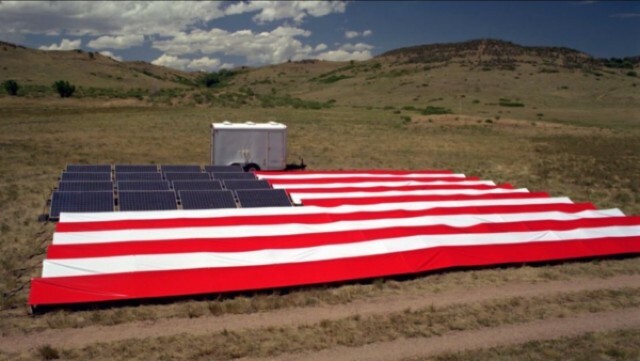 It can also run off two 140W solar modules in most climates. Cost is $1549 plus shipping. 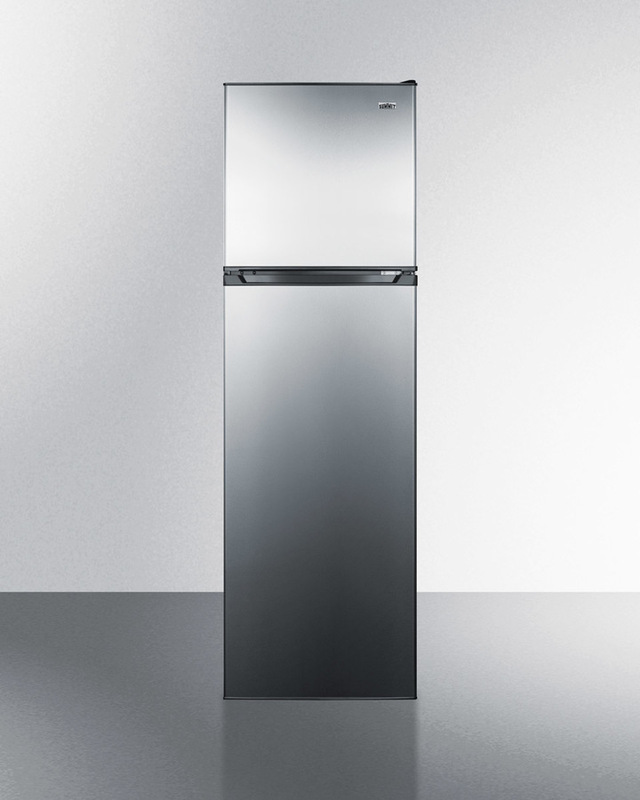 For more information on the SunDanzer 390L, visit http://www.eco-fridge.com/sundanzer390Lchstfrzr.html, and for information on our other efficient goods, visit www.eco-fridge.com. New! AC SOLAR MODULES FROM BENQ. 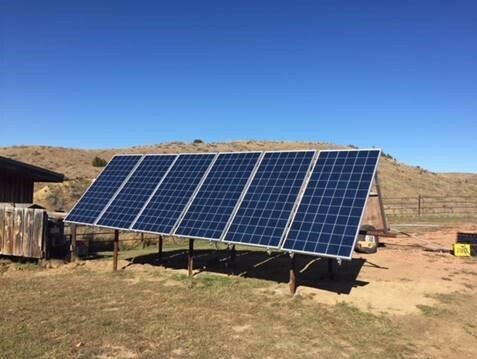 We are into our second installation of this exciting new technology, using solar modules that are 240VAC nominal, 225W (and up) rated power output (and with an industry standard, 25-year, 80% power warranty rating). The integrated microinverter converts DC to AC in each module, increasing system performance by up to 25%, reducing shade losses and making the PV system safer to install and own. These BenQ modules are installed, monitored, and maintained with ease! 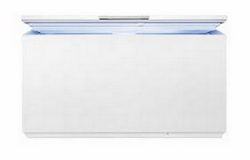 They are the first UL-certified AC Module on the market, with more AC modules sold than any in the industry. Call or email us for more information on this exciting new solar product. $575 each plus shipping. Installation video: http://www.youtube.com/watch?v=TDg2OxcUJPg&feature=plcp. For a side-by-side comparison of conventional modules and the new AC offerings, go to http://www.youtube.com/watch?v=zMLvhKSbwZ0&feature=plcp. Bergey's Excel 1 residential wind generator and its controller make a Classic combination! Bergey's 1KW wind generator has teamed up with Midnite Solar's Classic charge controller for a wind-charging system that offers field-selectable voltages of 12V, 24V, or 48V for your battery bank. If you live in a site with a good average wind speed (10-12 mph or preferably greater), you may find the addition of a wind charging system will really help keep your batteries 'fat.' 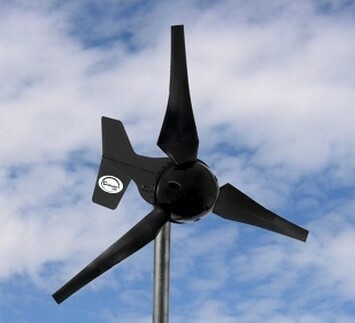 You can view information about the Excel 1 at http://bergey.com/products/wind-turbines/bergey-excel-1, and for installation information, visit http://bergey.com/technical. Cost of the Excel 1, its charge controller, and a 60 ft. tilt-up tower kit currently comes to $6099 plus freight. Find wind maps at http://www.nrel.gov/gis/wind.html and at http://www.windpoweringamerica.gov/wind_maps_none.asp. WHO WE ARE and ORDERING INFORMATION: Chris Daum, owner and manager of Oasis Montana, has been in the renewable energy field for 24 years, and our system designers will help plan a system for your needs. Our staff offers experience, personalized service, tech support, quality components, and good pricing. We are happy to work with your installer, electrician, or contractor, and locally we can install your power system (or even fly to your site for installation). We provide detailed wiring diagrams with the systems we sell. TO PLACE AN ORDER: Email or call us for your freight costs; if you have any questions about your system or product, please contact us. Email is easiest and fastest (but we know that you aren’t all online). We accept Visa/MasterCard (personal and business checks are fine). For our international customers, we accept bank transfers— email or call us for our banking information. Our summer hours (April through October) are 8:00 am to 4:30 pm Mountain Time, Mon. – Thurs, 8 to 4 on Fridays. If we‘re on another line when you call, please leave us a message and we’ll get back to you as soon as we can, but you may have to leave a message if we’re with a customer or on one of the other lines. Call 406-777-4321 or 4309 or email us at info@oasismontana.com. 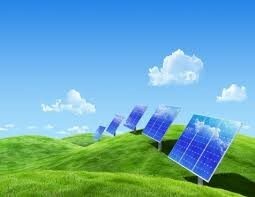 For tech support on renewable energy systems, again, email us at info@oasismontana.com. 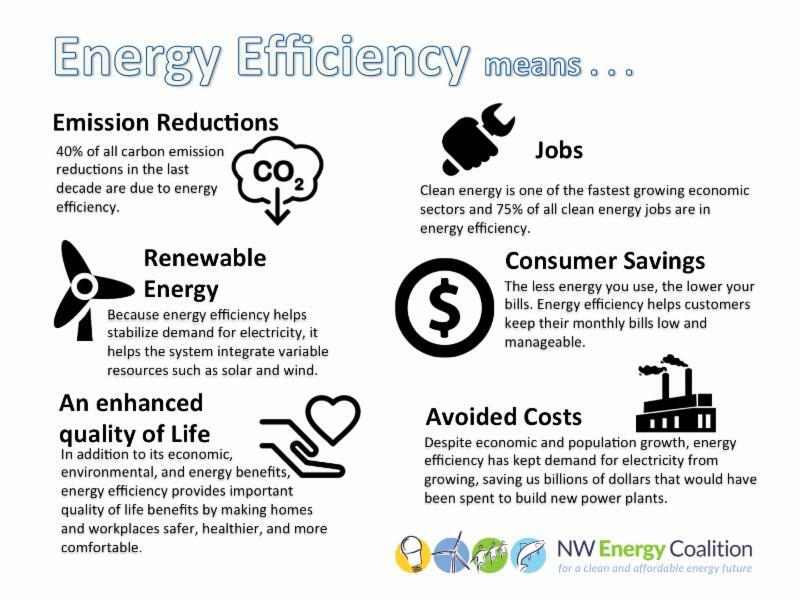 We’d be very happy to help you with your power project — send an email or give us a call! “Nothing in the world is more dangerous than sincere ignorance and conscientious stupidity.” ―Martin Luther King Jr.